For more than 60 years, Fillon Technologies has been supplying mixing equipment to automotive refinish and industrial coatings businesses. 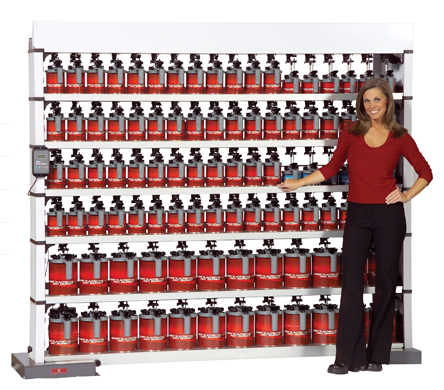 Today, Fillon is a lot more than “the best” mixing equipment… We offer superior products for aerosol filling, spray gun washing, and paint drying. We feel that distributors and shops deserve to have the finest equipment that simply performs better, lasts longer, and delivers results- every time.